The Triton baseball team picked up a victory Friday night in a contest at Caston. The Trojans used an early lead to carry them to victory in a 4-3 win against the Comets. The Trojans scored thanks to RBIs from Nate Flenar and Zac Pitney in the first inning, taking a 3-0 lead. Pitney, Adam Stevens and Max Slusser all scored runs for the Trojans in the game. On the mound it was Dylan Hensley getting the win with five and one-third innings of work and nine strikeouts. Pitney recorded the save, fanning three in his one and two-thirds innings of work. Triton (6-2, 3-0) hosts Knox on Monday. Triton came from behind to defeat Culver Academy 9-8 Friday evening. 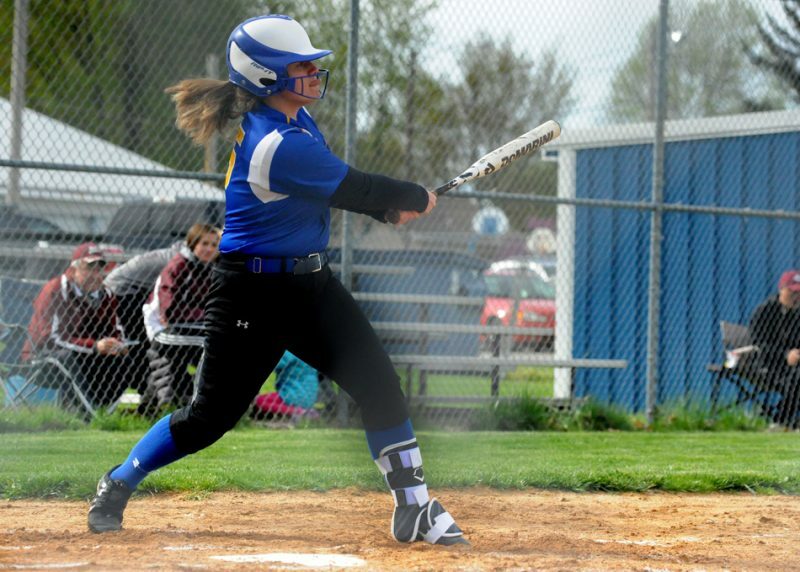 Taytum Hargrave had the game-winning sacrifice fly for Triton, which had trailed the Academy 8-3 at one point. Nicole Sechrist tied the game in the bottom of the sixth with an RBI single. Hargrave, Sechrist and Hannah Woodard each drove in three runs to lead the Trojans. Courtney Jennings singled and walked twice, scoring a pair of runs and Whytnie Miller added a pair of hits and a run scored. Woodard got the win in the circle, working four relief innings, allowing just one earned run. Triton (5-3) hosts LaVille Monday.